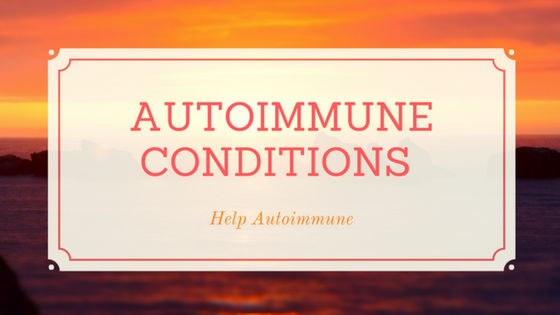 help autoimmune: Are these autoimmune symptoms? 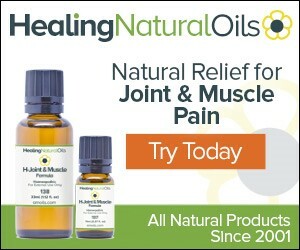 Numbness, tingling, and burning sensations on both sides of the body, can't concentrate, can't think of the right word, muscle pain, cramps, constant sore throat, weakness, pain in joints, stiffness, dry mouth, constipation, impotence and bladder urgency, weakness in chewing, talking, swallowing & the eye muscles, nausea, fatigue and abdominal discomfort. 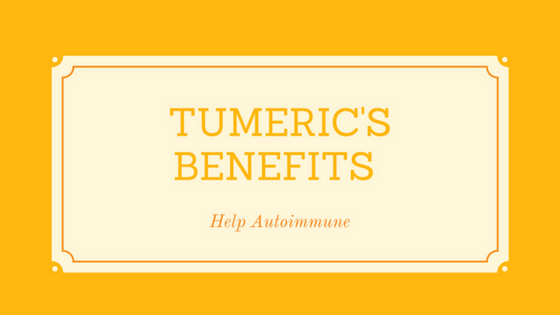 Autoimmunity is a very complex topic and as there are over 80 autoimmune diseases this unfortunately means there are many people who are undiagnosed. 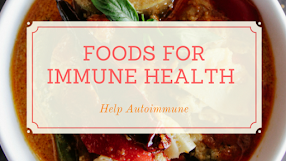 One of the main questions that I see is "Are these symptoms autoimmune?" 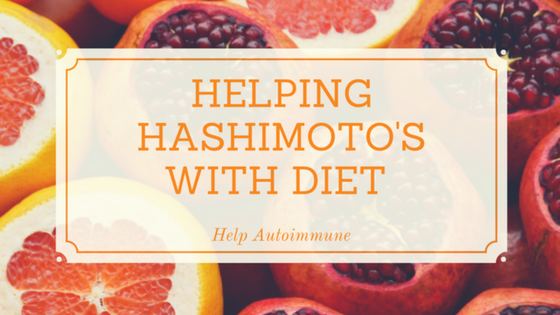 This is a very useful question as it can help pin down if you are looking in the right direction and help you treat the underlying autoimmunity. You do not need to know the name of your disease to actually improve your health. 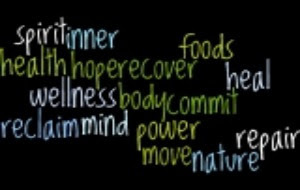 So what are the common symptoms in autoimmune conditions? Dryness in eyes and/or mouth, skin and hair. What should you do if you have most of these symptoms? Research autoimmunity more - Auto immune Disorders - This site contains the list of conditions currently considered to be auto immune and a brief description of each including symptoms, with links to more in depth information.